An independent assessment was performed at the Loughborough testing centre in England on 31 August. 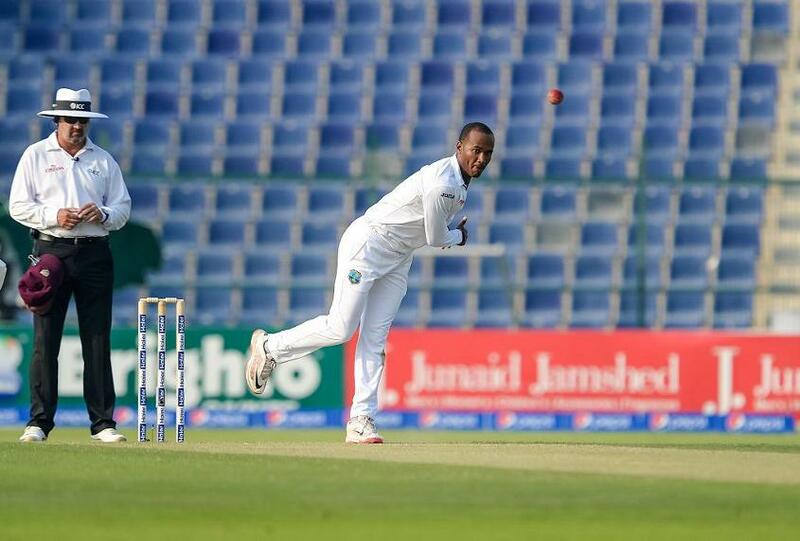 The International Cricket Council (ICC) today confirmed that the bowling action of Windies off-spinner Kraigg Brathwaite has been found to be legal, and the player can continue bowling in international cricket. At the assessment, it was revealed that the amount of elbow extension in all of Brathwaite’s deliveries was well within the 15-degree level of tolerance permitted under the ICC regulations. Brathwaite was reported during the first Test against England played at Edgbaston from 17 to 19 August and the independent assessment was performed at the Loughborough testing centre in England on 31 August.